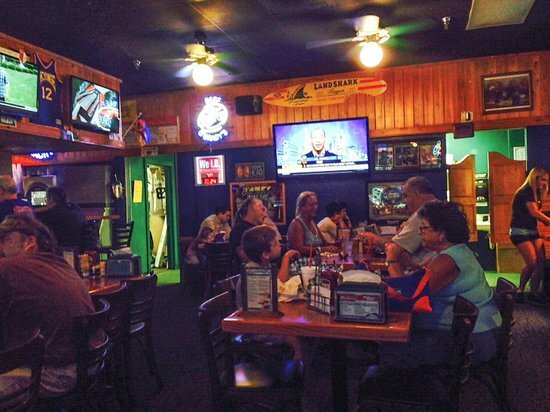 Have you been looking for Gainesville restaurant specials? At Beef ‘O’ Brady’s we offer three delicious restaurant food deals to start your week off right including Burger Mondays, Tacos on Tuesday and Pizza & Wing Wednesdays. Beef’s is a family friendly restaurant with a great menu for kids complete with entrée, side and choice of drink.